Highland games were historically held by Clan chiefs to test their men for certain skills. On observing their performance, the chief would decide who was best suited for different tasks based on their abilities. The fastest runner would become the messenger, the strongest men would become the bodyguards. In 21st century Scotland, these highland games are still enjoyed by athletes who train to compete for Scottish and international prizes. Highland games are also used for corporate team building, and no prior training is necessary. We bring in the athletes who show your guests how to perform the different activities. The participants are then split up into different clans (teams) to compete for prizes. Click to see our NEW Teambuilding PDF. A fun day away from the office. Helps increase motivation and boost morale for staff. Teambuilding and bonding between work groups. Reel Time can provide a venue for the Highland games to be held around the Edinburgh area, in the borders, Perth and St Andrews. 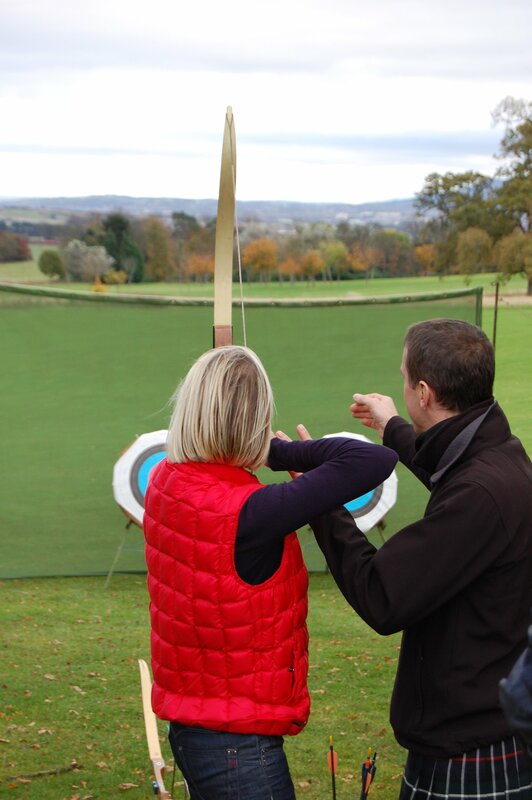 If you are staying in a suitable location, we can bring the games activities to your Scottish hotel or country estate. A typical highland games last around 3 hours. Refreshments and a waterproof poncho are included for guests comfort. A lunch stop or BBQ can also provide for your guests. 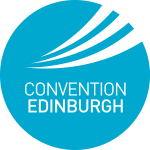 We cater for groups from ten guests to conference delegations of 1000. When the Scottish weather sets in, we also provide a range of indoor Scottish activities. This is perfect for conference breakout activities or corporate social afternoons. Popular during winter or for large groups in conference centers. Reel Time holds full public liability insurance for these events.